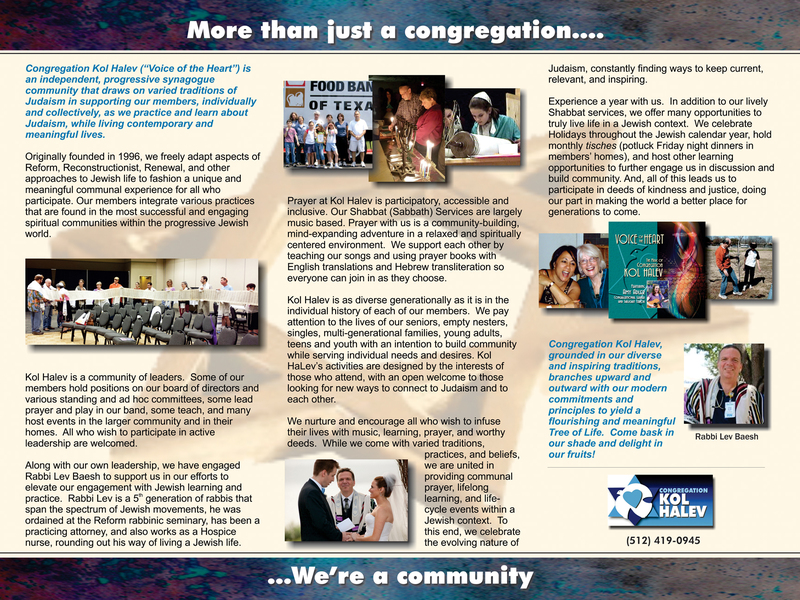 Kol Halev is a warm, dynamic, creative congregation with something for everyone. We are a diverse community of individuals and families who come together to worship, celebrate, and share life’s milestones. Our services combine music, learning, and spirituality, as we each strive to make Judaism meaningful in our lives and to make our lives meaningful through Judaism. Whether you are a lifelong Jewish learner and seeker, now or returning to Judaism, supporting a Jewish partner, or just “Jewishly curious,” we have a special place for you. 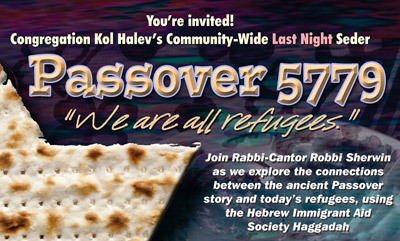 Quite literally, Kol Halev means “Voice of The Heart.” A bit different from the rank and file denominated movement, CKH is unaffiliated with any of the established traditional Jewish movements. We call ourselves Independent-Progressive to express that concept. 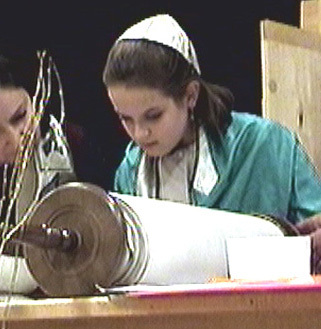 As such a community, we provide a unique and supportive atmosphere in which to explore your Jewish spiritual needs. Share Shabbat prayers, songs and dialogue with an exciting, contemporary twist. And if you have kids, great! Congregation Kol Halev has special Shabbat programming for children from toddlers through elementary school age. Congregation Kol Halev uses a prayerbook that is poetic, reflective, deeply personal and non-sexist. Each prayer in Hebrew has an English translation and transliteration. There are many beautiful readings that explore and extend the meaning of each prayer. We teach the music we sing and explain the meaning of the prayers. Worship is not a show, but a community-building, toe-tapping, mind-expanding adventure. 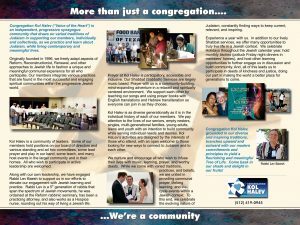 As a non-denominational synagogue we offer programs and worship throughout the Jewish year. Our sense of “community” is expressed in the way we support each other in our respective spiritual journeys on the narrow ridge where the Jewish heritage and modern life meet. We do teshuvah (“return”) together at the High Holydays. We visit each other’s sukkot at Sukkot. We unroll the Torah scroll and dance to the sound of klezmer music at Simchat Torah. We light our glass, sculptured menorah and learn about Jewish values at Chanukah. We present a creative musical shpiel and read the megillah on Purim. We offer a congregational seder that can’t be beat during Pesach. We mourn the six million martyrs of our people on Yom HaSho’ah. We study torah on Shavu’ot. We comfort each other at Yizkor (“memorial”) services during special holidays. Ask Questions! Learn! For membership information, questions, or comments, please call our office at 512-419-0945 or e-mail. Click the image for our brochure.